During my interview with extraordinary professionals, I take questions from the Twitterverse for my guest to answer. 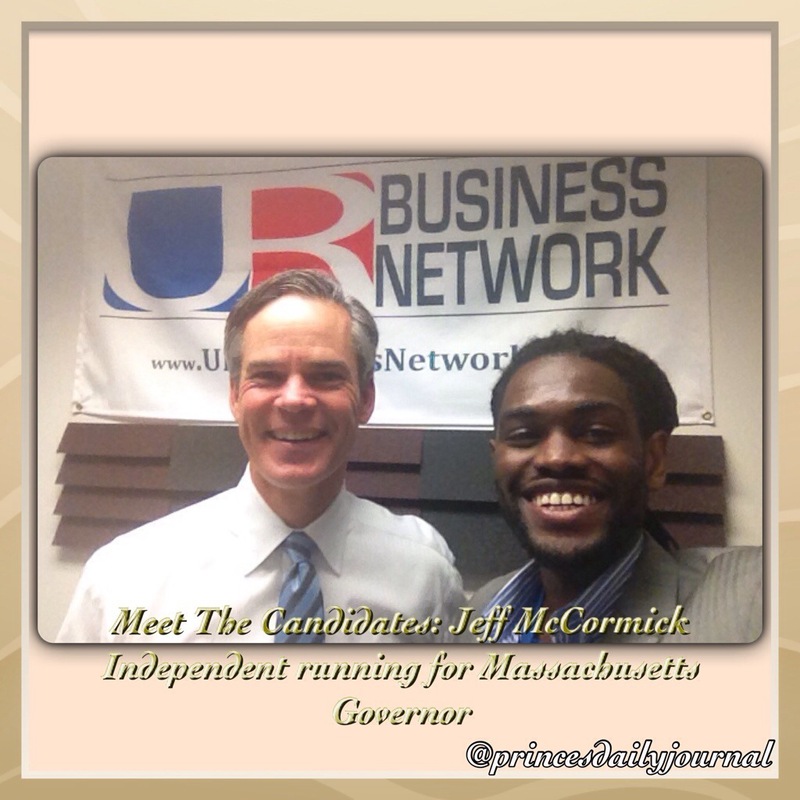 On this show I invited Jeff McCormick, Independent Candidate for Governor of Massachusetts, to answer a few questions. Here is one question I pulled from Twitterverse. To Matt: From my conversation with Mr. Jeff McCormick, he says that he recognizes and understands the constant evolution of technology and jobs. Furthermore he points out that technology back in the 80s would not match the jobs of today. However, the way to solve this problem is to assess what the needs are in the private sector. And once you asses that, then you need to collect that information and distribute it to all institutions that need it such as colleges and universities. From there we will have constant feedback between schools and businesses–a lot of which can happen at the state level, he says. Thank you Matt for tweeting your question to me! Jeff sends his regards and gratitude for your question.